Who it’s for: Business owners and professional service providers who wanted to find a solution for their biggest business challenge, like yesterday! 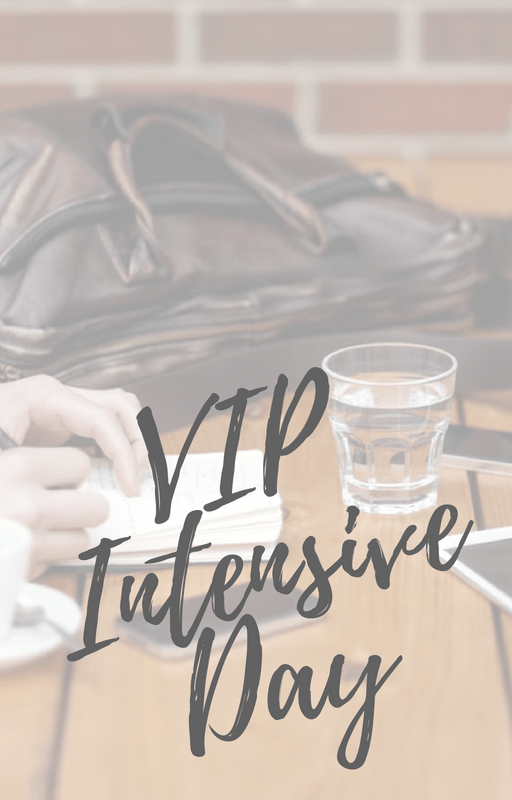 The VIP Intensive Day is ideal for those who have a lot of great things going on but they’d love some guidance to map it out… in one day. Learn more by booking your complimentary strategy call!